A Stratton Mountain vacation is a unique way to experience Vermont. If you are vacationing or staying in Stratton seriously consider a private Stratton Mountain area vacation home or condo rental. Stratton Village is a destination with exciting events and happenings all year long; like free outdoor concerts in the summer and sensational skiing and snowboarding in winter. Stratton Village offers a day spa, jewelry store, clothing stores, and restaurants. Find Stratton Mountain Vermont vacation rentals, slope-side condominiums short-term and long-term rentals, rustic cabin rentals, vacation home leases or waterfront cottage rentals. Ask us about VT vacation rental homes or share your comments. 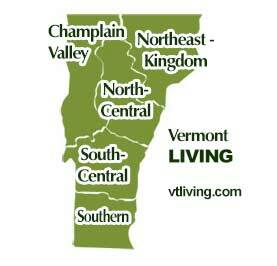 To feature your Vermont vacation rental, contact us.